450 E Inspiration Wy Shelton, WA. 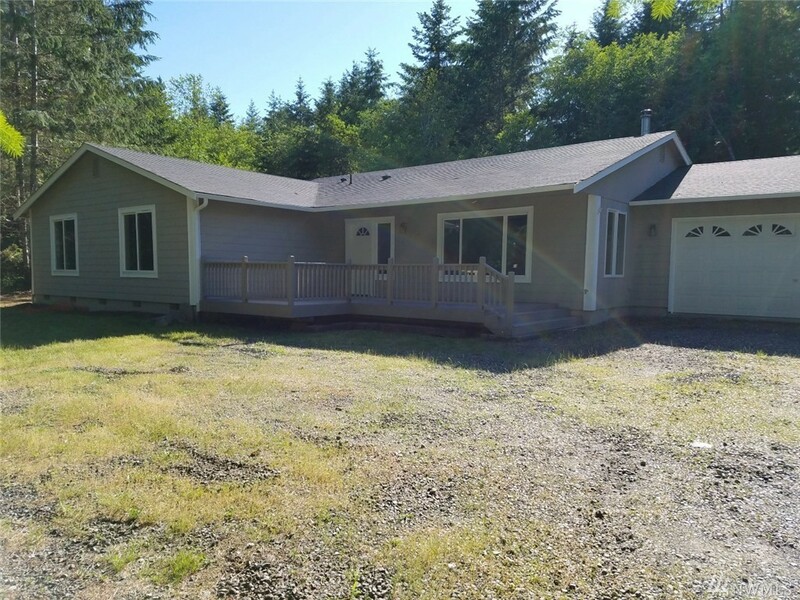 | MLS# 1149666 | Shelton Washington Homes and land for Sale. Property Search in Shelton WA. Including areas surrounding Shelton, such as Union, Grapeview and Hoodsport. Large 3 bedroom 2 bathroom home with additional room that could be used as an office, craft room or ? This home which was built in 2004 features 2112 SF and is located on 5 acres on the south end of Harstene Island. The home has recently been updated with fresh interior / exterior paint and also new carpet throughout. This is a Fannie Mae Homepath property.